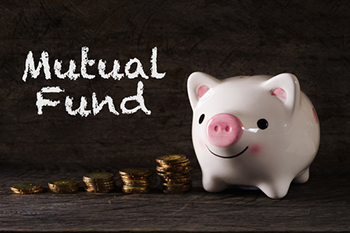 Mutual funds received Rs8,022.33cr via SIP in December 2018, indicating a rise of 29% yoy, as per data from AMFI as retail investors stay put with their investment plans in a volatile market. Mutual funds received Rs 7,985cr through SIPs in November. The month-end average AUM of the industry stood at Rs22.85 lakh cr as of December 31, 2018. Further, SIP folios increased by ~2 lakh. Net outflows in mutual funds for December were Rs1,36,951cr. In Nov, mutual funds witnessed net outflows worth Rs175,023cr. However, on a positive note, other ETFs crossed the 1 lakh cr mark for the first time and stood at Rs1,07,363cr as on December 2018. For CY2018, net flows stood at Rs154,201cr. Net flows in equity schemes for December 2018 slowed but stood at Rs5,765cr vs. Rs7,579cr in November 2018, which is still in the positive territory. ELSS inflows were steady at Rs841cr in December vs. Rs835cr in November 2018.